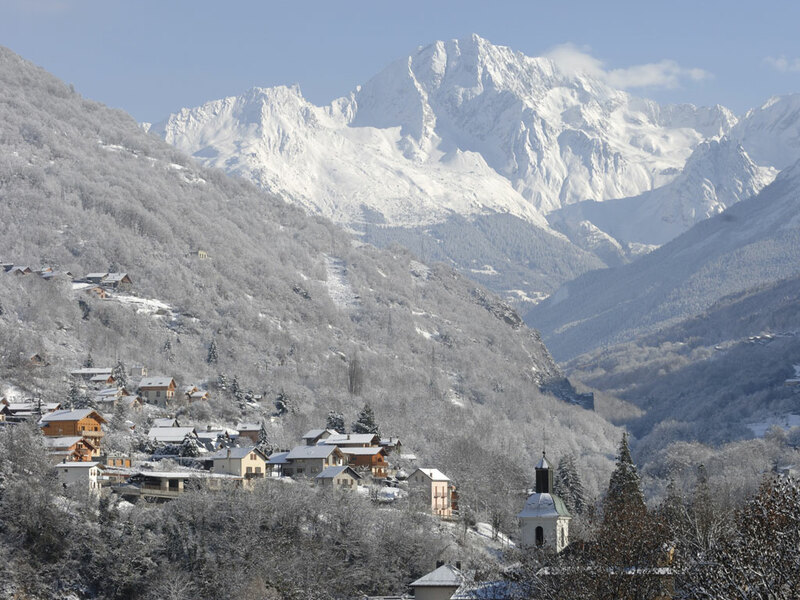 As well as being a well-known spa resort with all the corresponding facilities, Brides-les-Bains is also famous for being the Olympic village during the Winter Games of 1992. 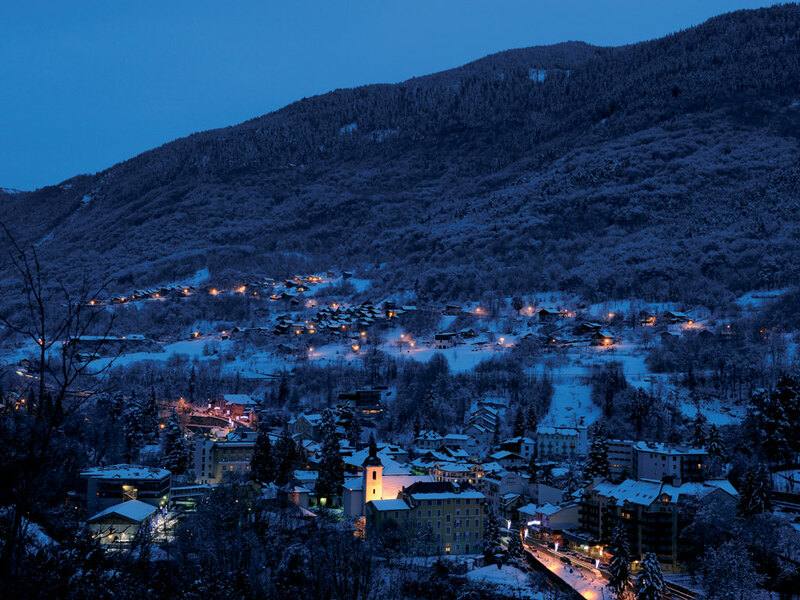 This is a wonderfully peaceful place with a very relaxed but luxurious feel about it. 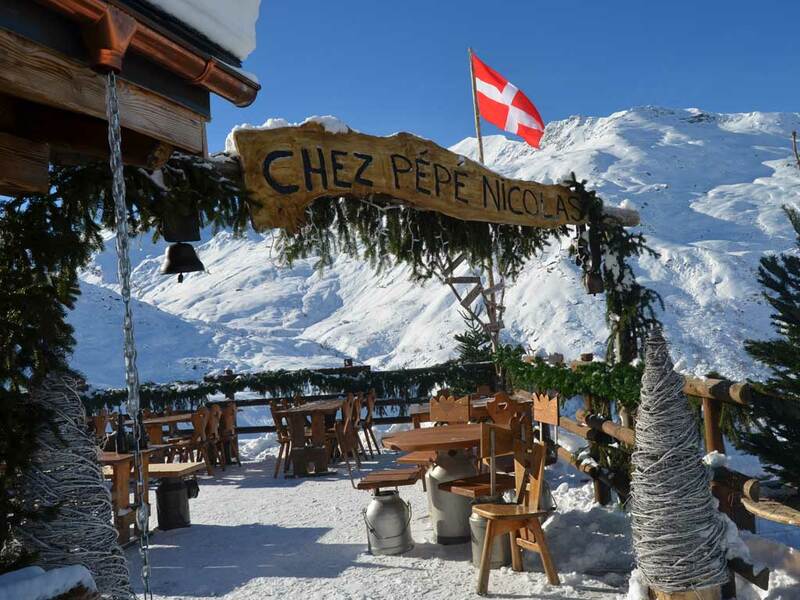 There is a casino, a couple of discos, several bars and some good restaurants but you don't come here for the apres-ski! 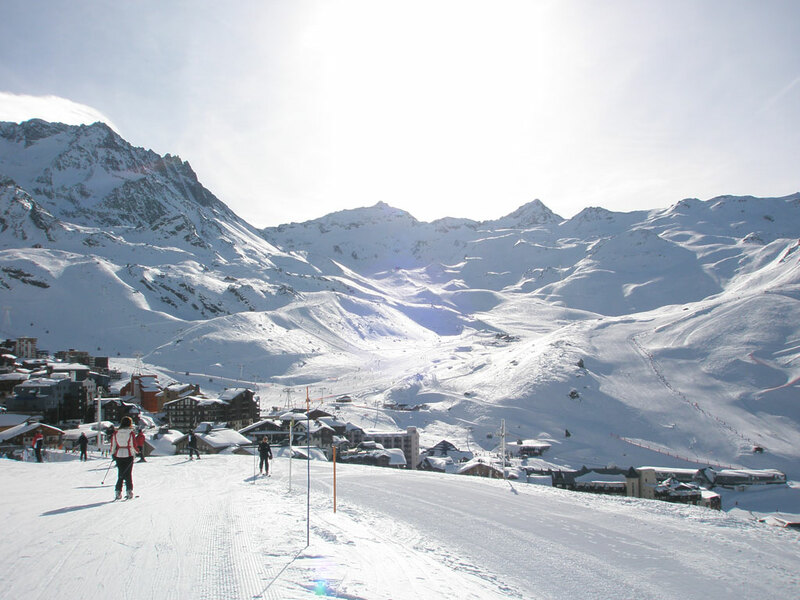 This small mountain village also owes its reputation to its great location in relation to the Les Trois Vallées ski area and other ski resorts such as Méribel, Courchevel and Val Thorens. 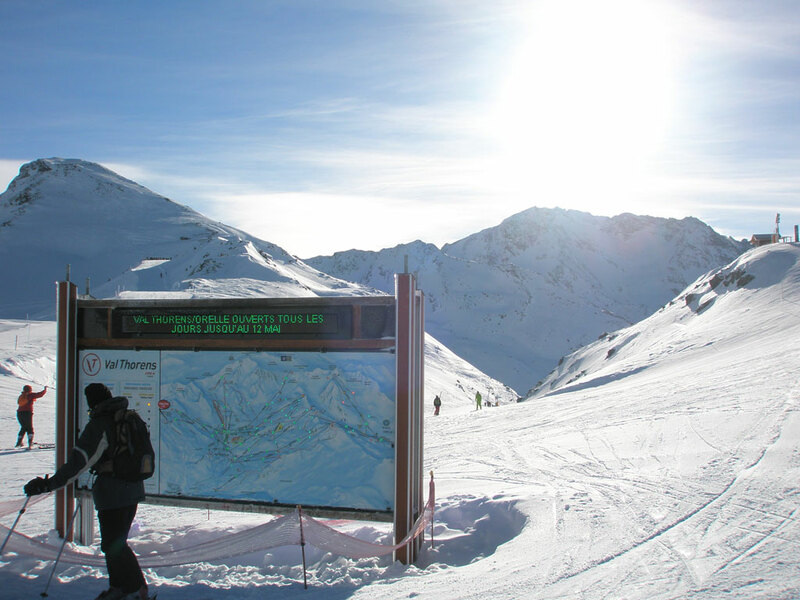 It goes without saying that being part of the largest ski area in the world means excellent skiing and snowboarding for all levels. 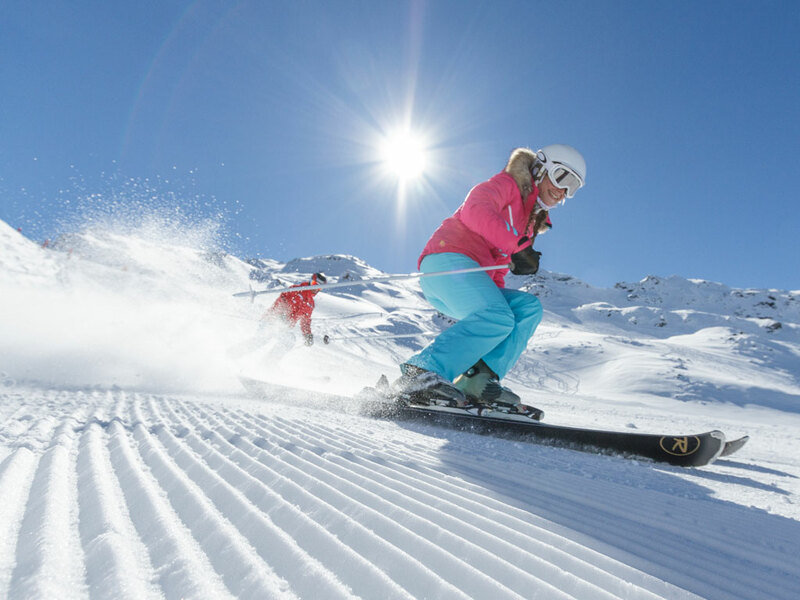 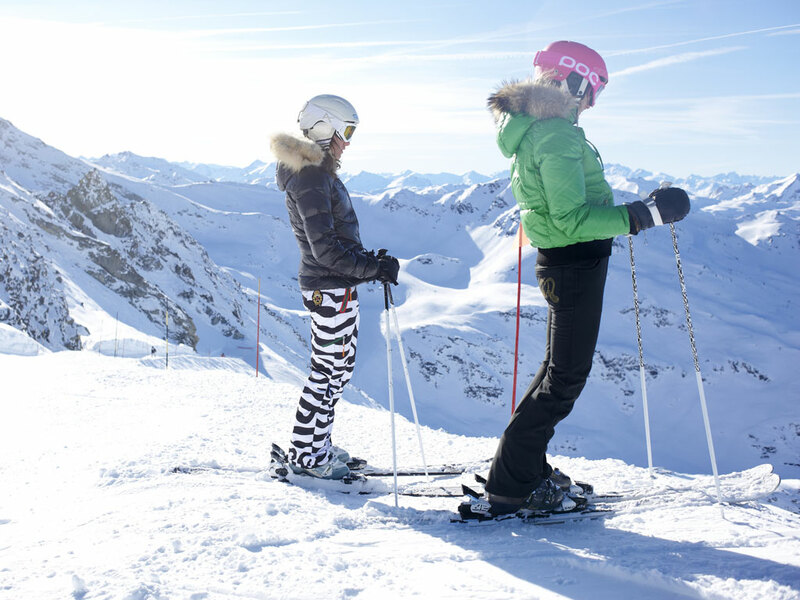 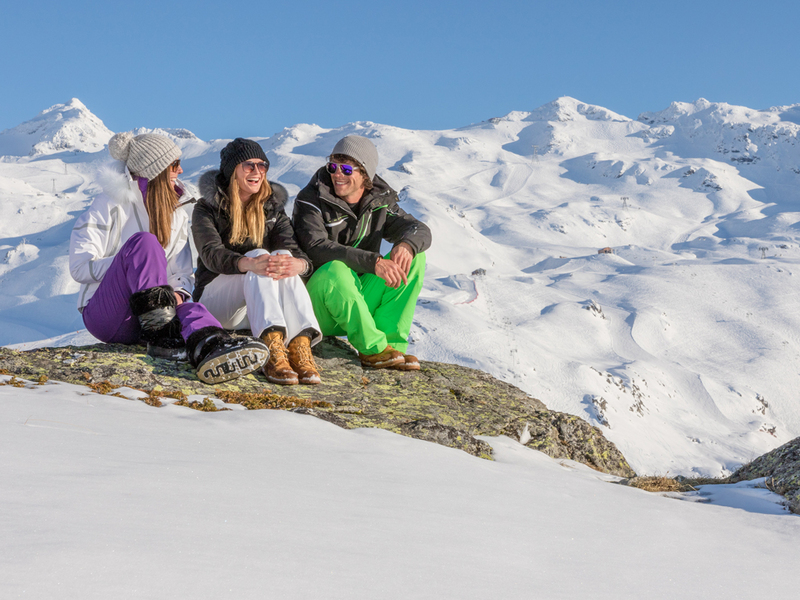 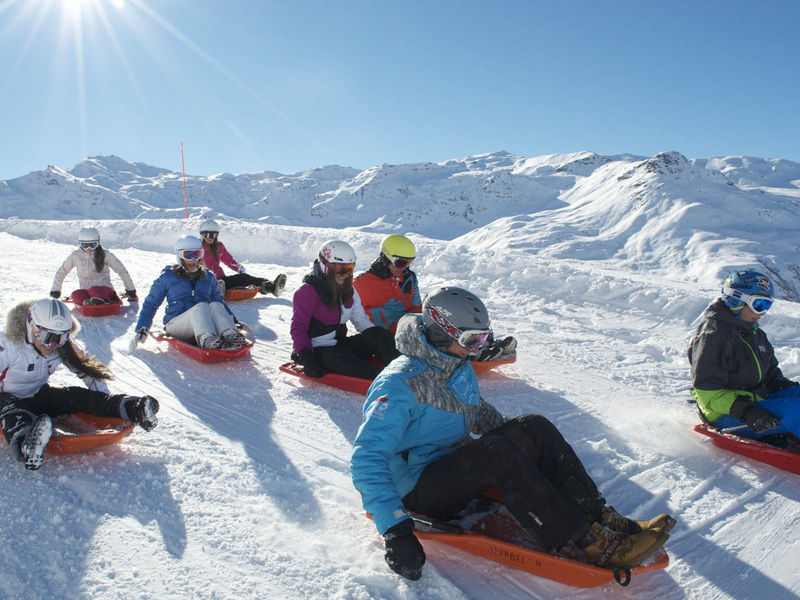 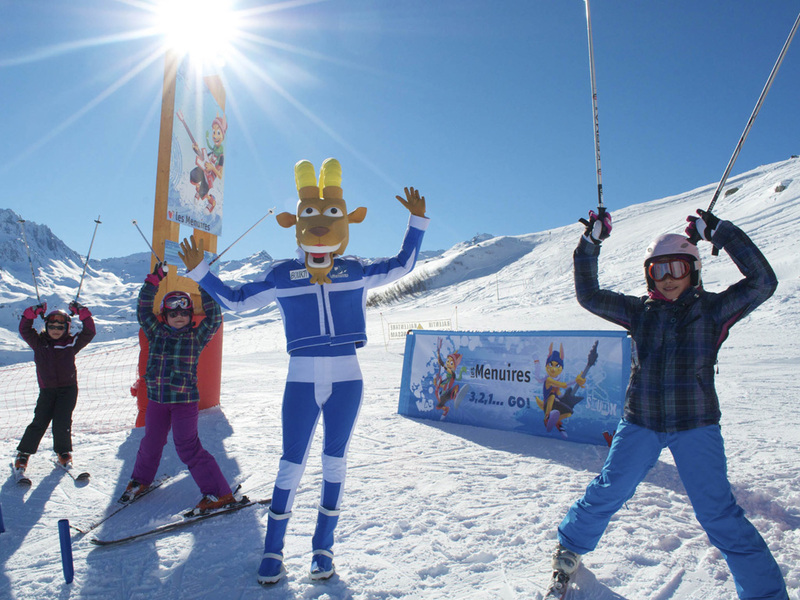 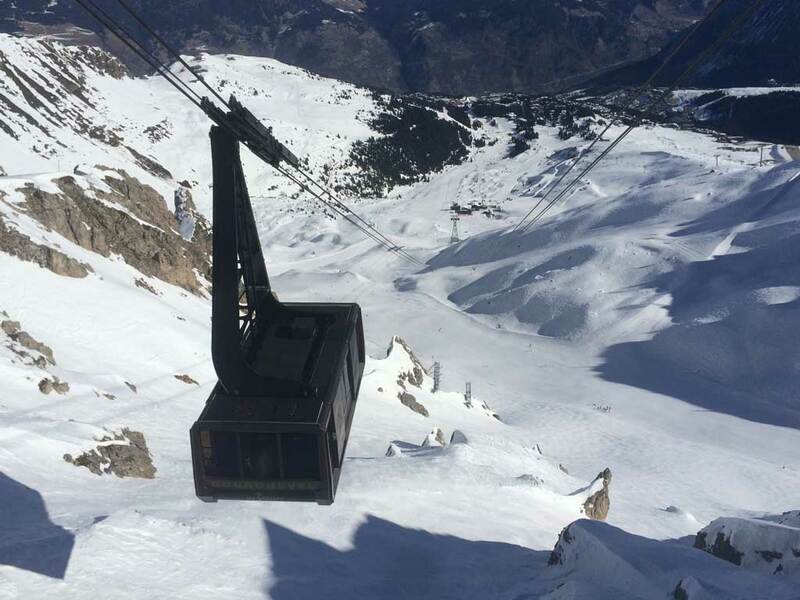 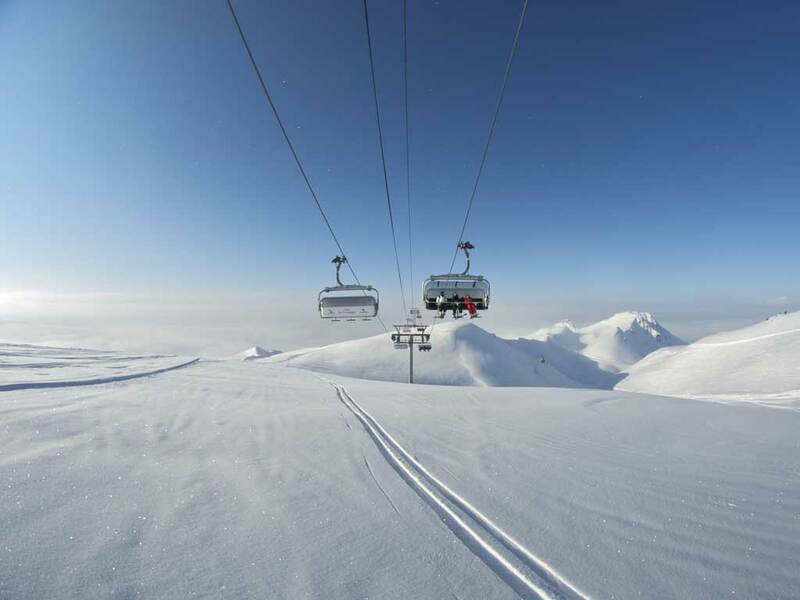 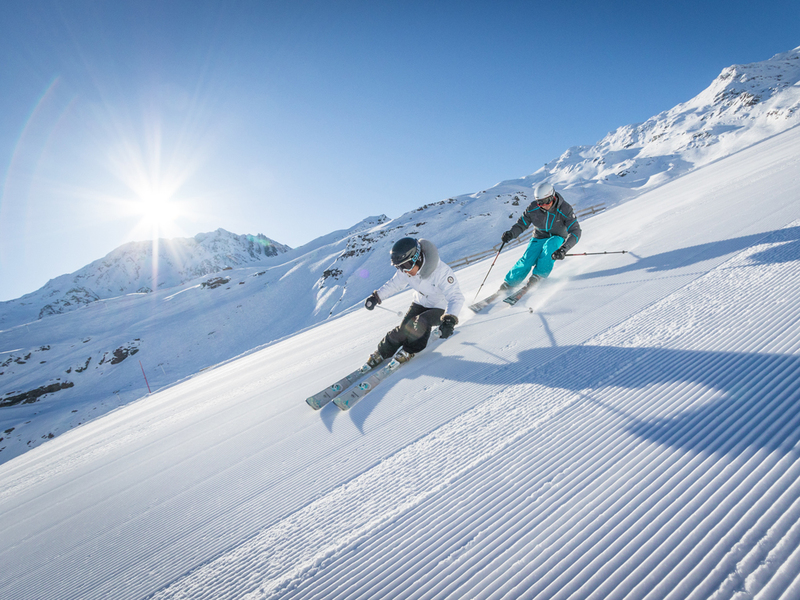 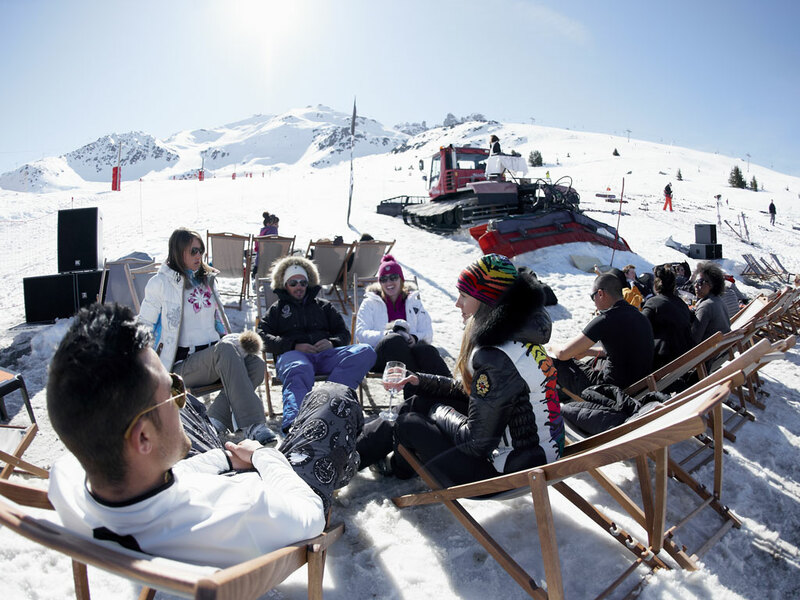 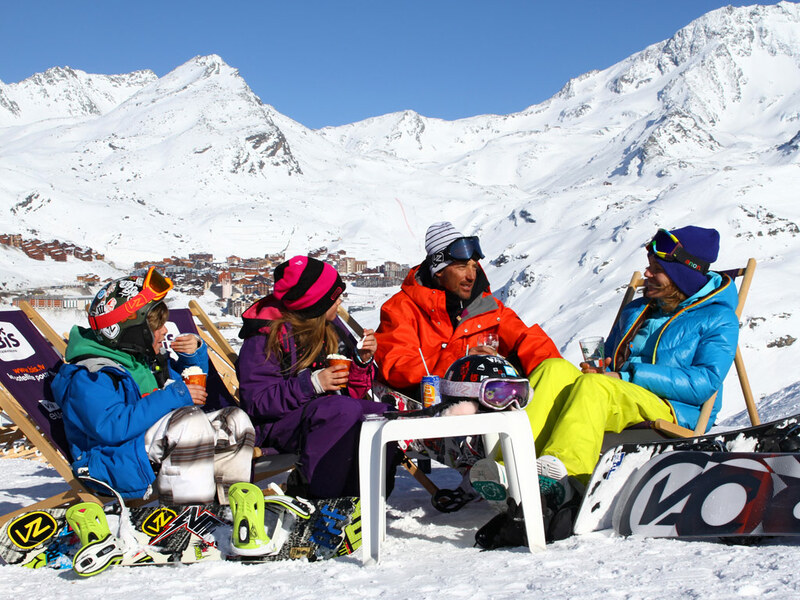 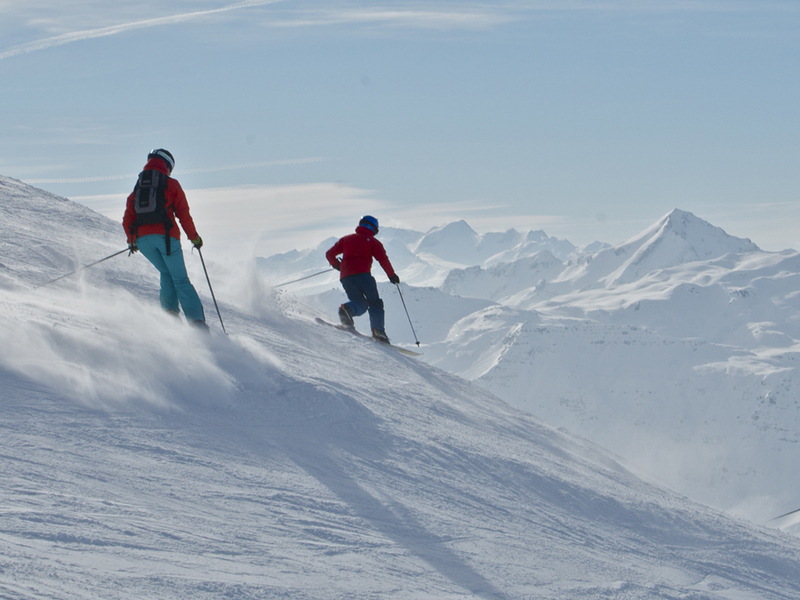 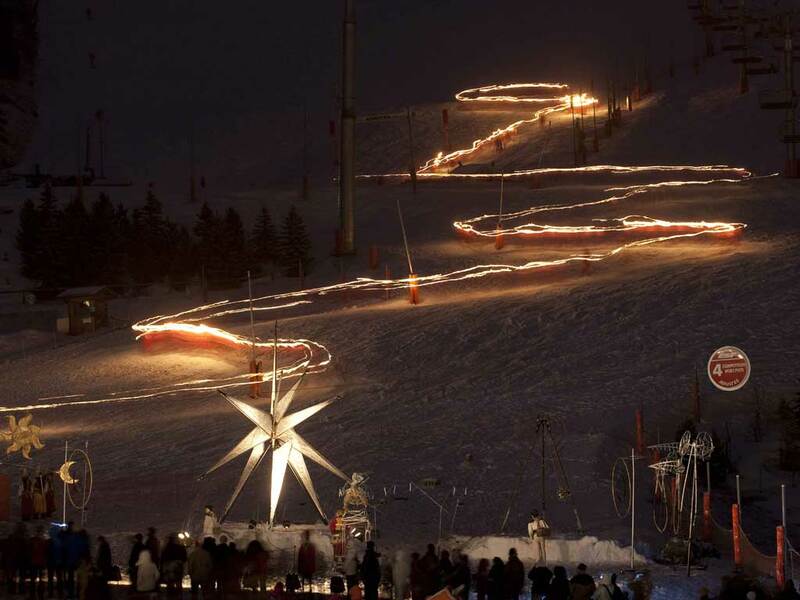 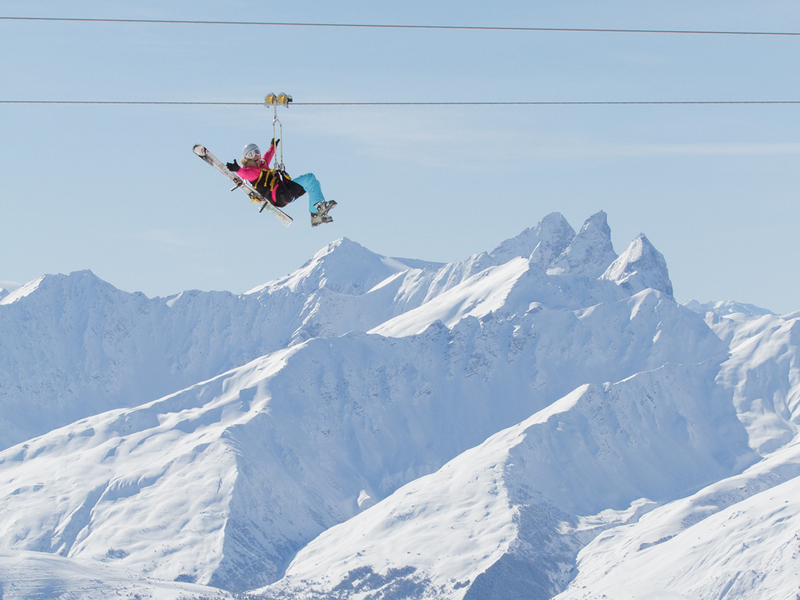 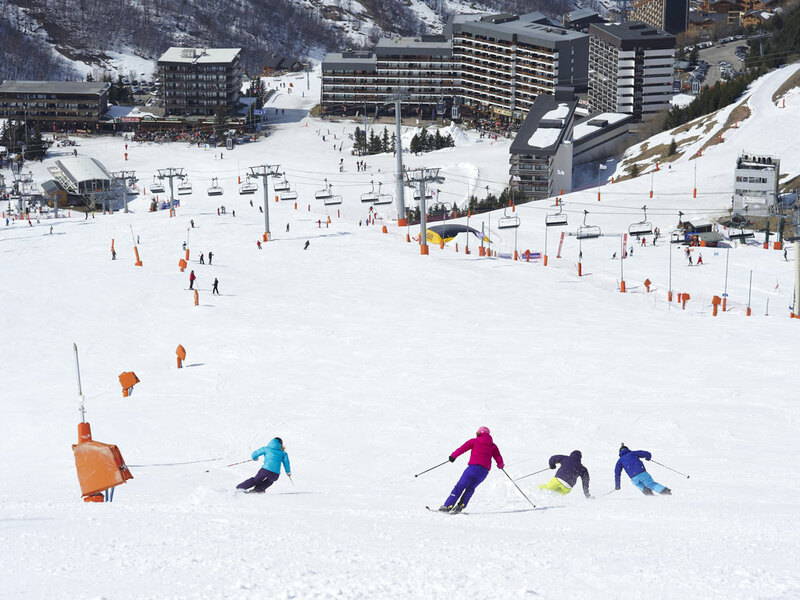 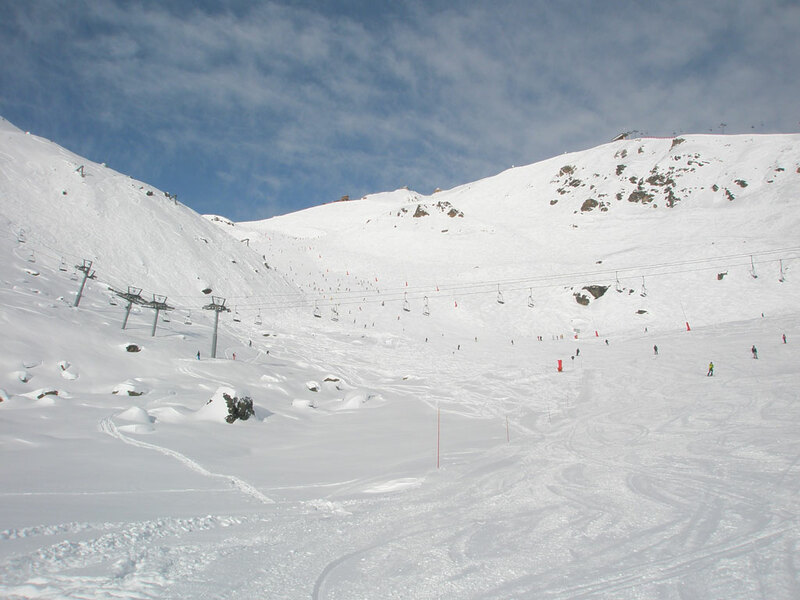 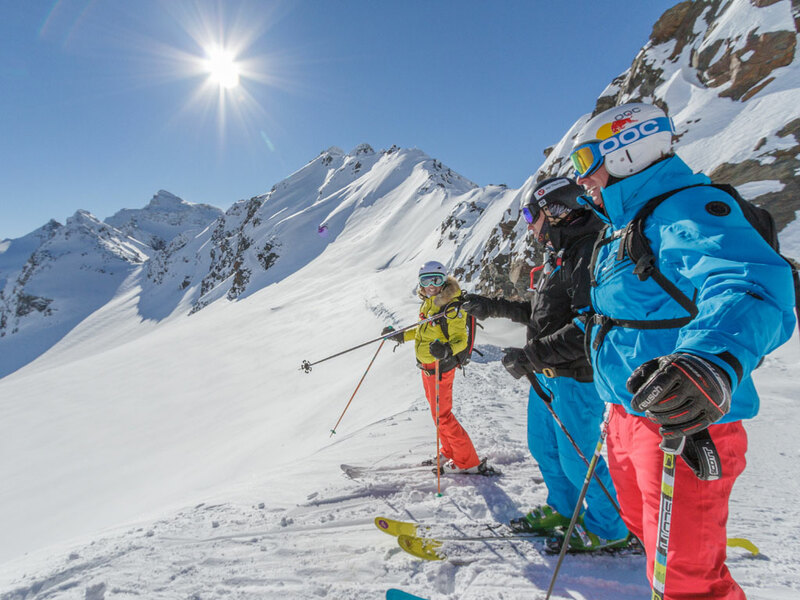 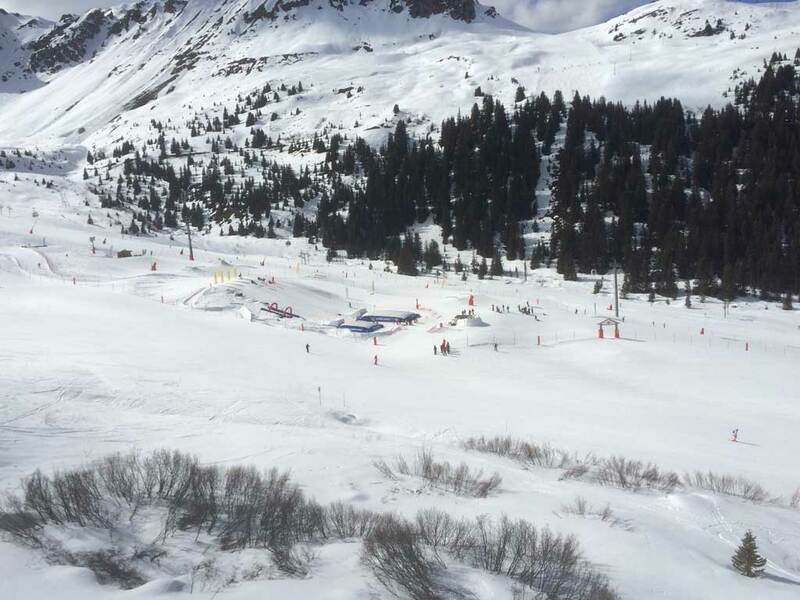 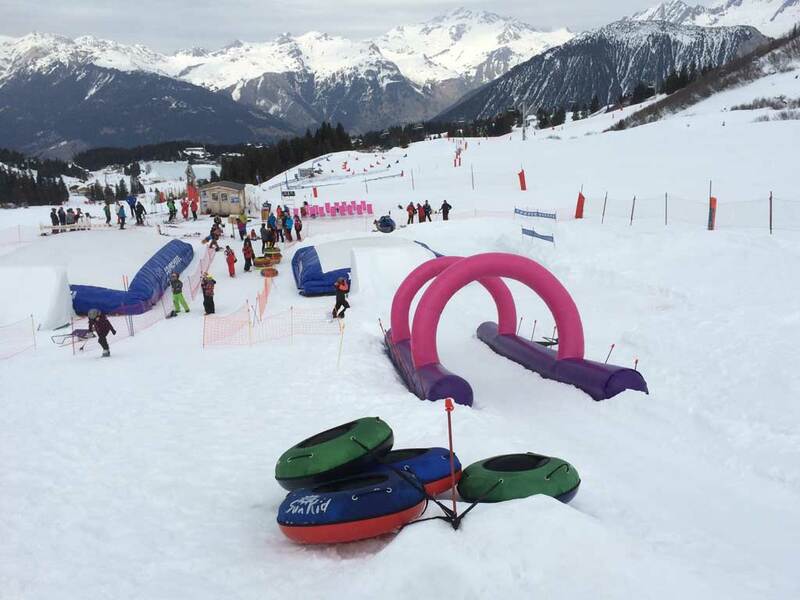 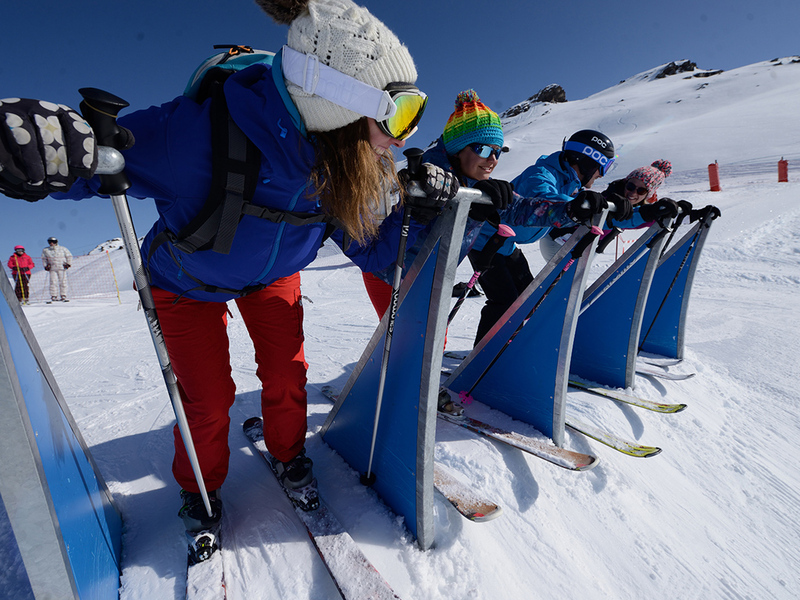 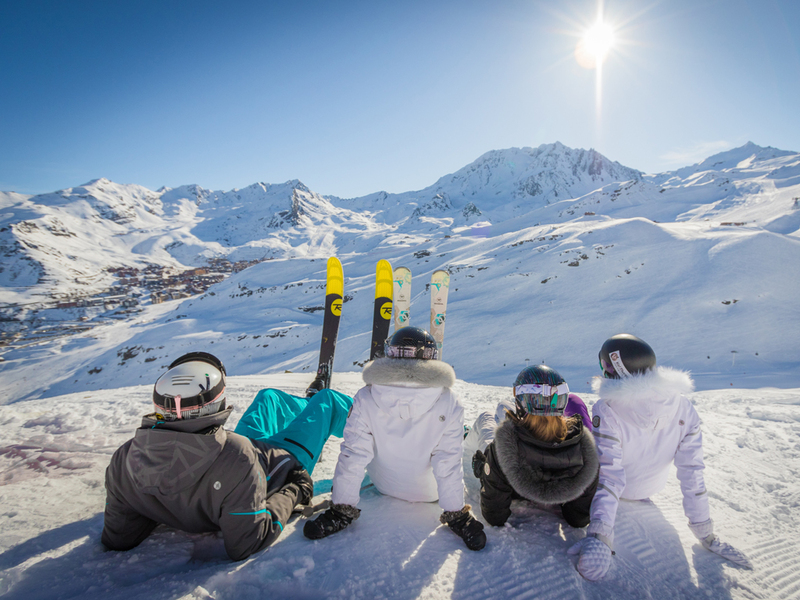 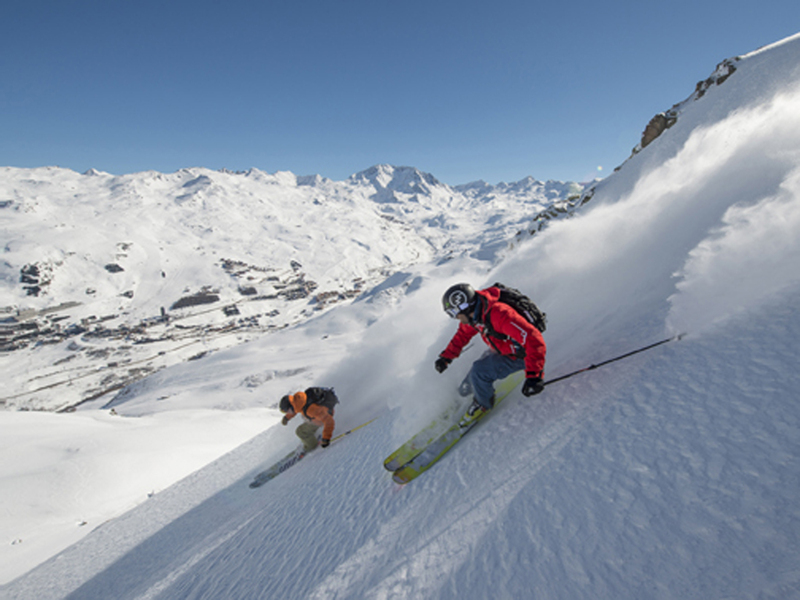 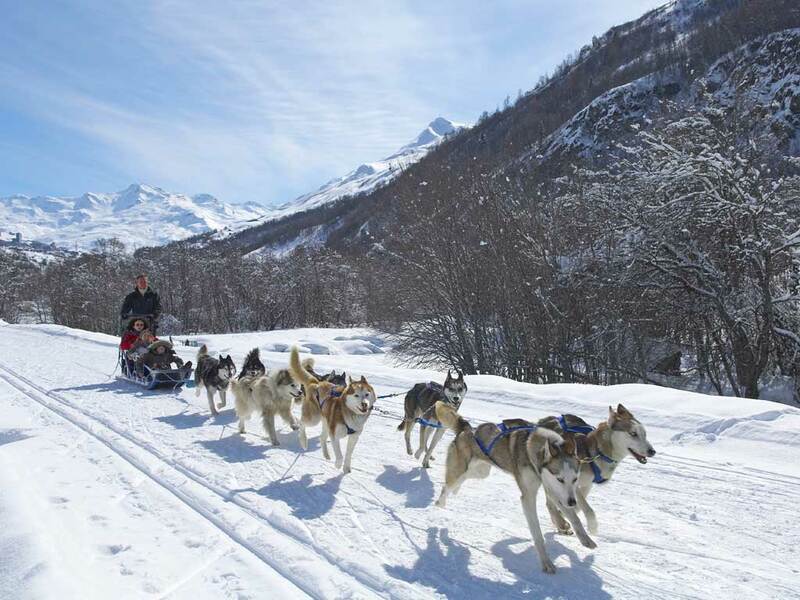 What makes the spa/ski resort of Brides Les Bains even more appealing to snow sports fans are the low prices compared to the other ski resorts situated higher up in the ski area. 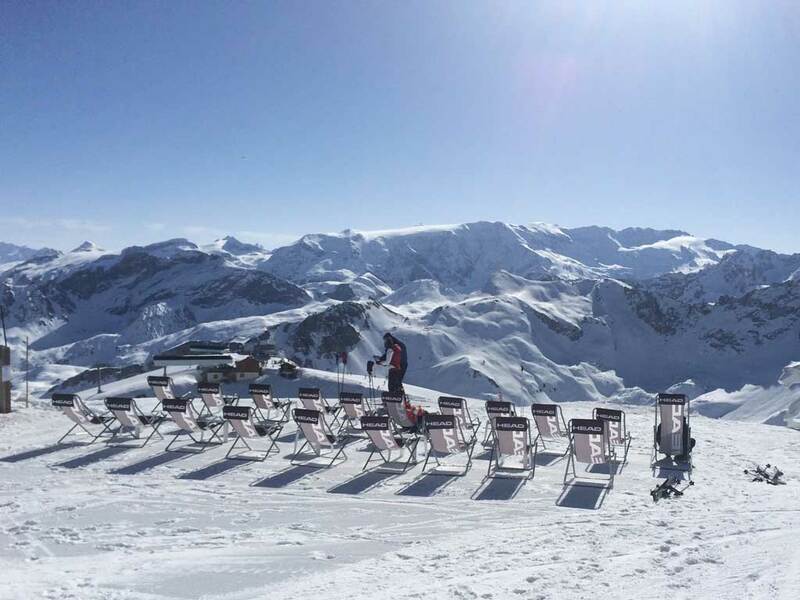 The term "cheap ski resort" doesn't really exist, however, in Brides Les Bains, you will pleasantly surprised by the comparatively low prices.